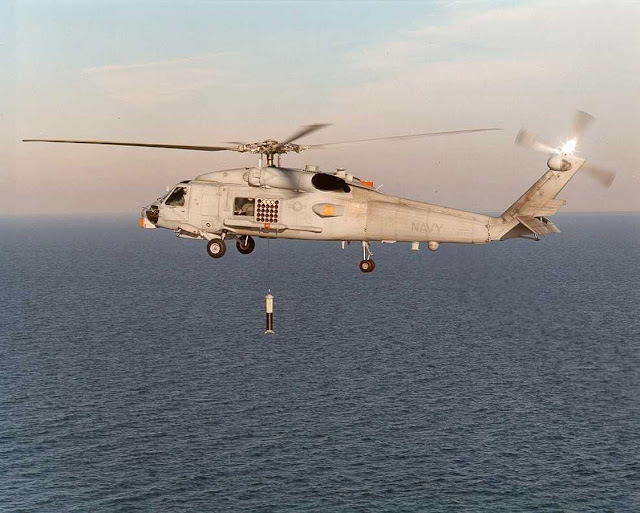 The U.S. Navy has awarded Raytheon Company a $33 million contract for the production, integration, testing and delivery of AN/AQS-22 Airborne Low Frequency Sonar (ALFS) systems. The contract includes an option for additional systems for U.S. inventory and potential Foreign Military Sale. The option, if exercised, would bring the cumulative value of this contract to more than $98 million. "Access and safe passage on the world's oceans are critical to our global interests, economy and security," said Raytheon's Kevin Peppe, vice president of Integrated Defense Systems' Seapower Capability Systems business area.